Want a zombilicious Valentine’s Day? Rachel Federoff, star of Bravo’s Millionaire Matchmaker, has all your dos, don’ts and don’t-stops! 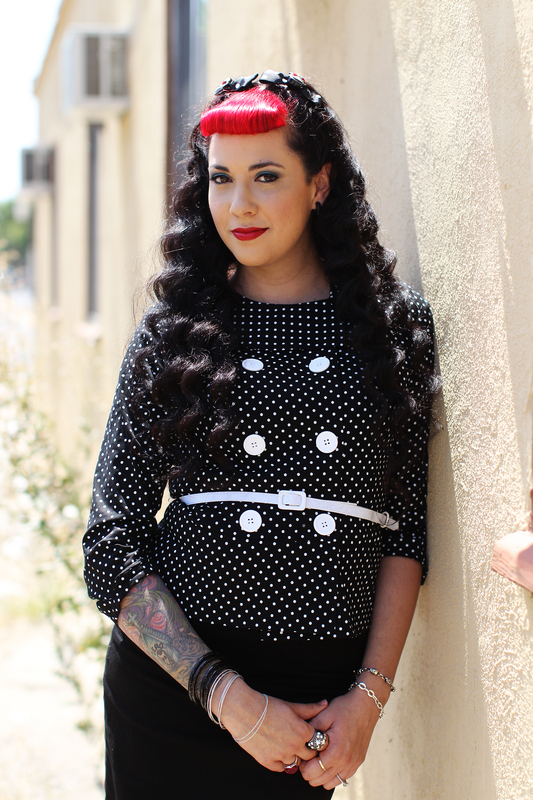 Matchmaker and TV star Rachel Federoff dispenses zombie-dating advice. If Valentine’s day with a human male stresses you out, then welcome to the wonderful, anxiety-ridden world of zombie dating! You don’t know where to go. You don’t know what to do. You haven’t a clue what to wear. 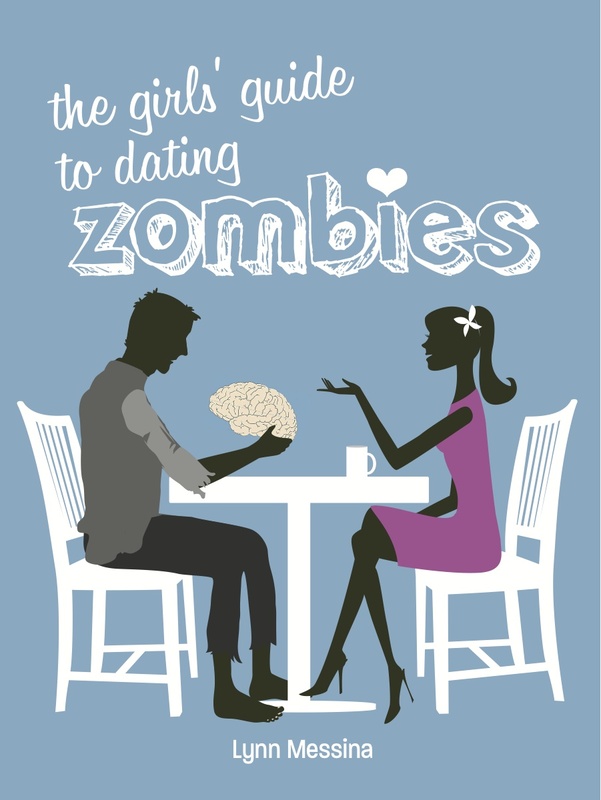 Take a deep breath and read Rachel Federoff”s romantic-zombie-date survival guide. She’s the VP of Matching for the Millionaire’s Club, so she knows a thing or two about setting the right mood. Here, her tips for having the most zombtactular Valentine’s Day ever! Girls, as a matchmaker I’ve noticed a trend in our men acting like, well, to put it bluntly, zombies. So I’ve been brushing up on these brain-eating, grunting, flesh-tearing, slow-moving creatures, and if you’re going to date one, you best do it right. I have the perfect tips for a perfect Valentine’s Day with your putrid and hunky zombie fellow. Dress to impress and avoid a mess: Time to break out that little black SILK dress because you want him to put down the brains and take notice how smoking hot you look. Why silk? Well, let’s just say this dinner date won’t be a clean one and better to have the blood and brain bits slip and slide right off than spend hundreds at the dry cleaners from suede or linen. The 2-drink maximum overdrive: On your mark, get set, drive! Girls, your zombie has the coordination of Lindsay Lohan on a good day. So stay sober, as you are the designated driver for this romantic date. Let’s face it—he’s killed enough, and drinking and driving isn’t an option. Light his fire, not the house: Girls, if you are planning the date and have set up a nice, romantic dinner at home of Brains Parmesan à la candlelight, here’s a tip—ditch the candles! Zombies, well, being brainless, have no concept of fire and therefore will end up burning themselves, you, and the whole neighborhood! Try a nice setup of multicolored glow sticks: Zombies look great when they glow! Stop and smell the roses: Everyone knows that flowers are a huge hit on Valentine’s Day, and roses, with their glorious scent, are the perfect thing for masking your zombie’s unfortunate perfume of Eau de Rotting Flesh. Take the rose petals and toss them in the car, the house, his body. Get Hansel and Gretel and trail them everywhere you both go for a wonderful-smelling evening of romance. Get packing: Now, normally I say single girls should not travel in packs. However, when it comes to caching that oh-so-gore-tastic zombie guy, going out with a girl posse is key. Zombies always travel in herds so best bring your own so you can share with the rest of the class. Just make sure you make eye contact and give him the five-second flirt. If he grunts at you and comes charging, he’s a keeper! Girls, make sure to follow these tips and you’re sure to have the most romantic, safe and stress-free Valentine’s Day ever. Zombies can be romantic, too. They just need a little nudge every now and then! Rachel, who has a background in booking and casting, is the VP of Matching and Director of Registration for Millionaire’s Club. As Director of Registration, she holds the “keys” to the club—permitting in those that follow the Club’s strict guidelines. As VP of Matching, she is the CEO’s right hand in finding love for the company’s clients. Watch Rachel on Bravo’s hit television show The Millionaire Matchmaker, read her blog at SinHalo.com, and follow her @rachelfederoff.